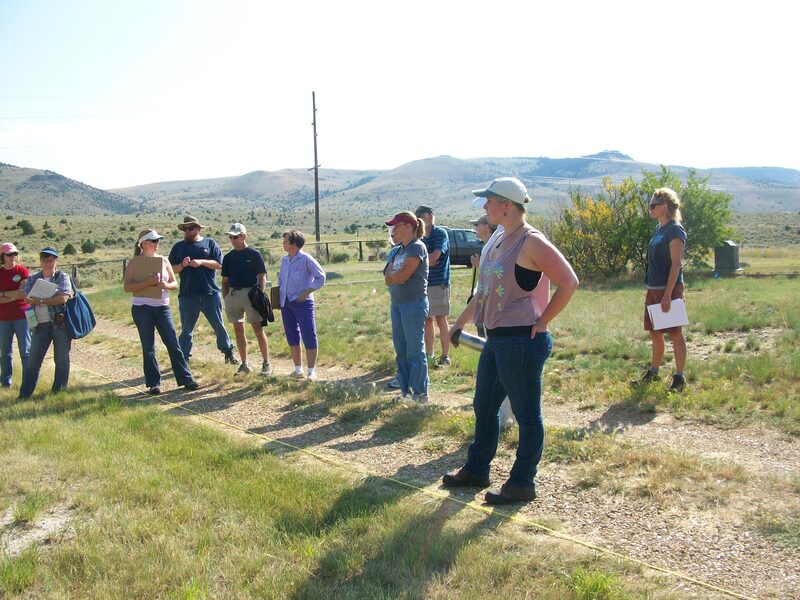 The Extreme History Project joined the Project Archaeology 2014 Teacher Workshop in Virginia City, Montana to map and assess the Nevada City Cemetery as the field work portion of the workshop. 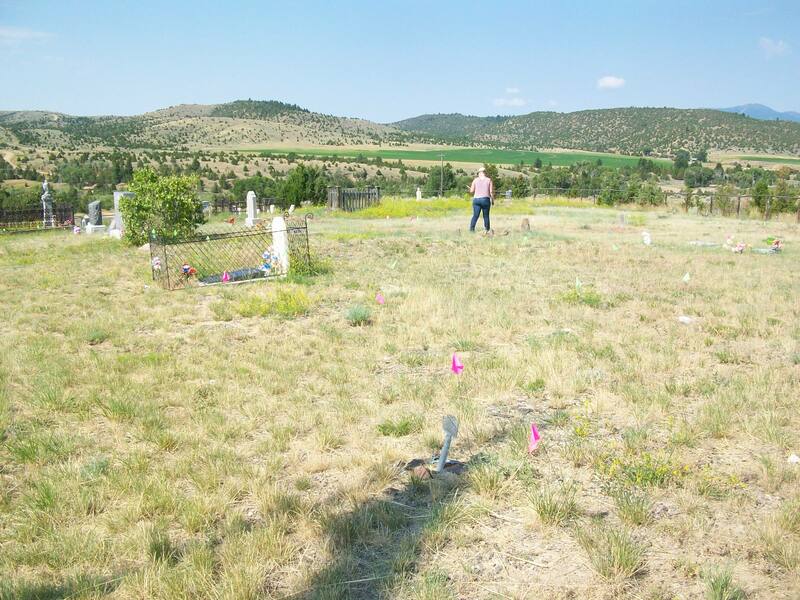 The Cemetery assessment was overseen be three archaeologists, Crystal Alegria of Project Archaeology and The Extreme History Project, Marsha Fulton of the Extreme History Project and Dr. Riley Auge of the University of Montana. Students filled out detailed assessment forms for cemetery gravestones while Extreme History mapped the cemetery boundaries and established an organizational system for a future plat map of the graves. 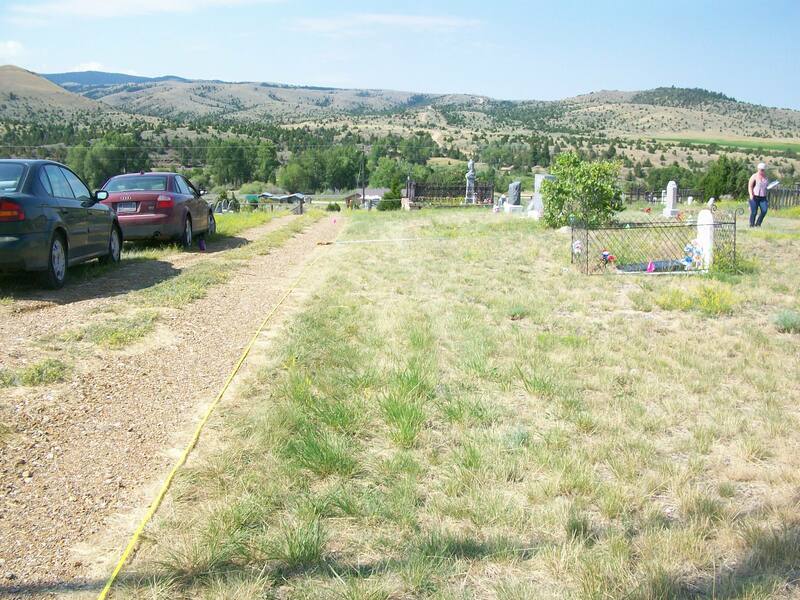 We were able to determine 189 unmarked graves in the western third of the cemetery. The earliest marked grave in the Nevada City Cemetery dates to 1865, but the unmarked graves may date as early as 1863. There is currently no plat map for the cemetery and no identification for the unmarked graves. 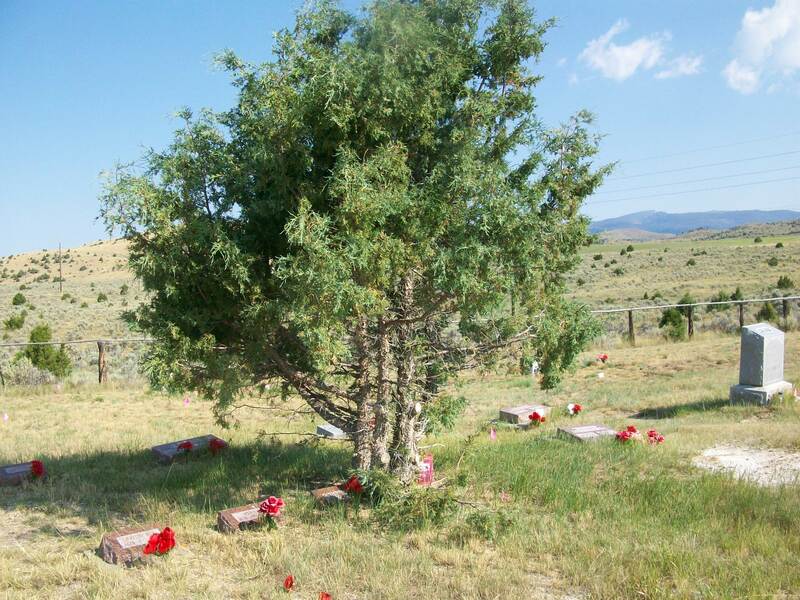 However, there is a list of names of people known to be in unmarked graves. 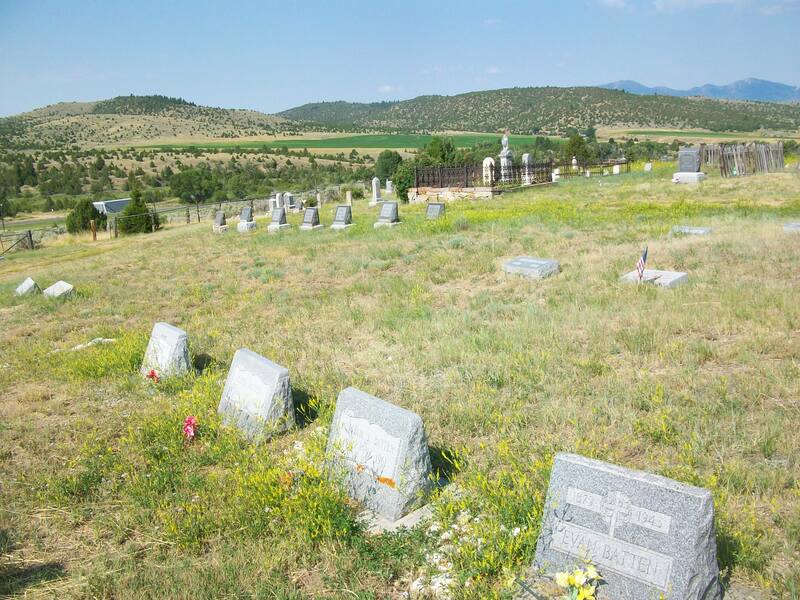 Extreme History will work to provide a plat map for the cemetery and compile a comprehensive list of names possibly associated with the unmarked graves, possibly for a future plaque at the cemetery. The Nevada City Cemetery is a good example of an old pioneer cemetery which helped to establish the roots of settlement in the west. As such, it has great historical significance to the story of western expansion and colonization. Artist Ben Pease sells limited edition prints for Fort Parker purchase!